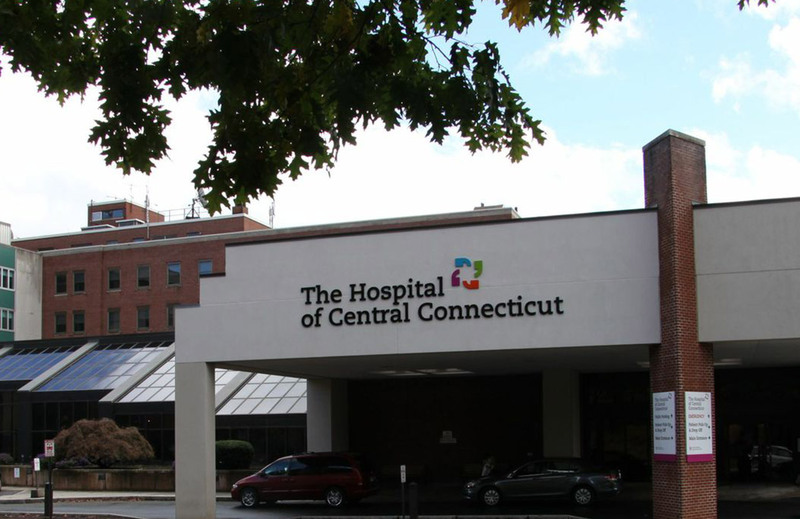 The Hospital of Central Connecticut is a 446-bed, acute-care community teaching hospital with campuses in New Britain and Southington. 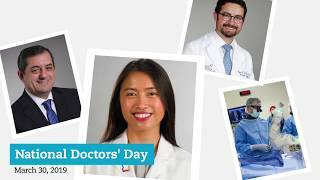 Affiliated with the University of Connecticut School of Medicine, The Hospital of Central Connecticut provides comprehensive inpatient and outpatient services in general medicine and surgery and a wide variety of specialties. Recognized by Healthgrades as a 2018 Distinguished Hospital for Clinical Excellence, ranking The Hospital of Central Connecticut among the top 5 percent in the nation for quality care. The hospital also received a Healthgrades Pulmonary Care Excellence Award. Received the Get With The Guidelines-Stroke Gold Plus award and a Target: Stroke Elite Plus award from the American Heart Association and American Stroke Association for stroke services. 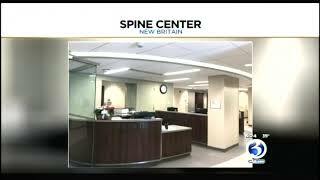 Became the first hospital in the Northeast to use the Globus ExcelsiusGPS® robotic spine technology. Launched a new multifaceted advertising campaign, highlighting in documentary-style format five service lines — emergency services, urology, cancer, maternity, and vascular surgery. It may be April, but the Flu season is not over yet! Seven more deaths have been reported this week, and hospitals have seen an increase in cases. 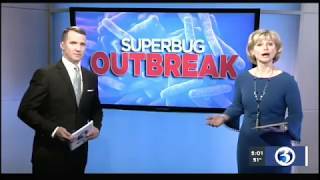 Channel 3 Eyewitness News Reporter, Rachel Yonkunas, breaks down the latest numbers and talks with Dr. Virginia Bieluch, the Director of Infectious Disease at the Hospital of Central Connecticut. The flu can peak any time between November and March. 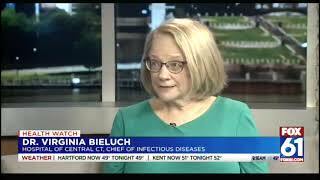 Learn more from Dr. Virginia Bieluch.